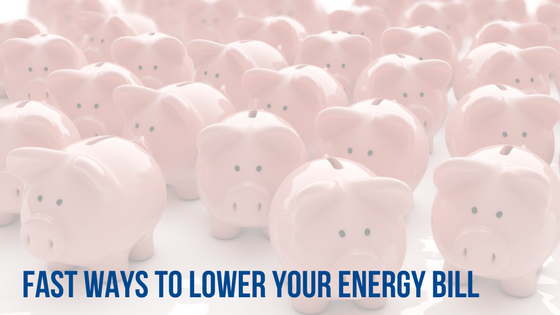 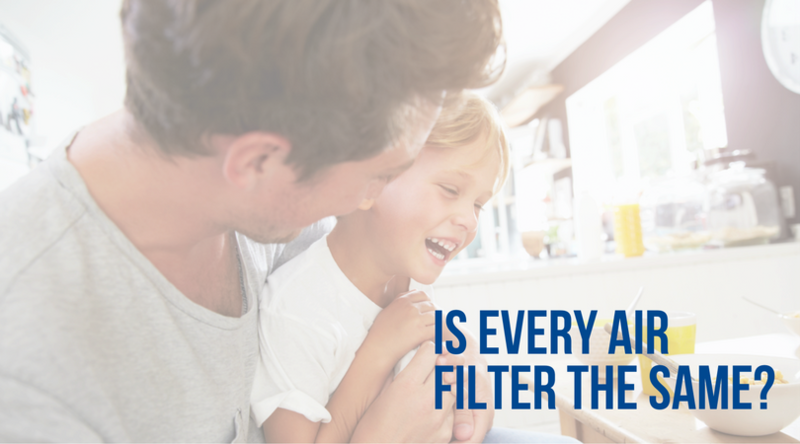 Air filters are one of the best ways to keep your HVAC running smoothly. 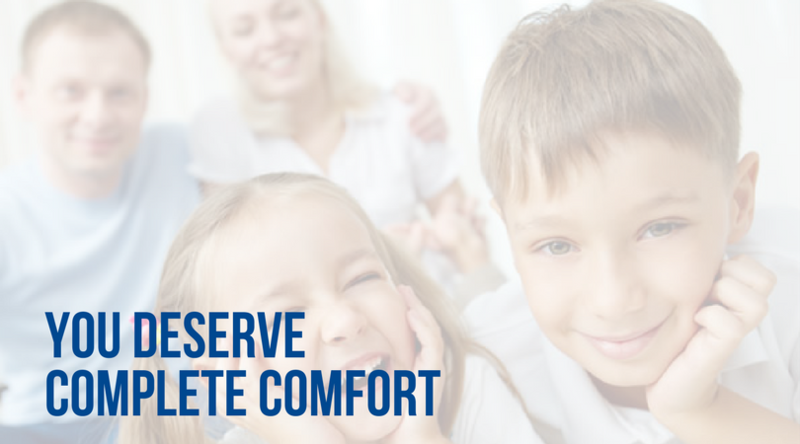 Plus, they help us consistently eliminate mold, pollen, spores and other contaminants throughout your home! 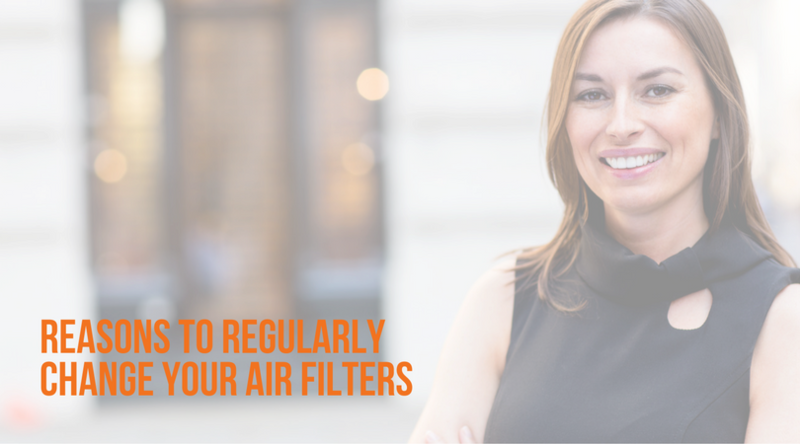 When our air filters are changed out regularly and they are working for us, our homes will be cleaner, we can actually breathe easier, and they keep our families healthier. 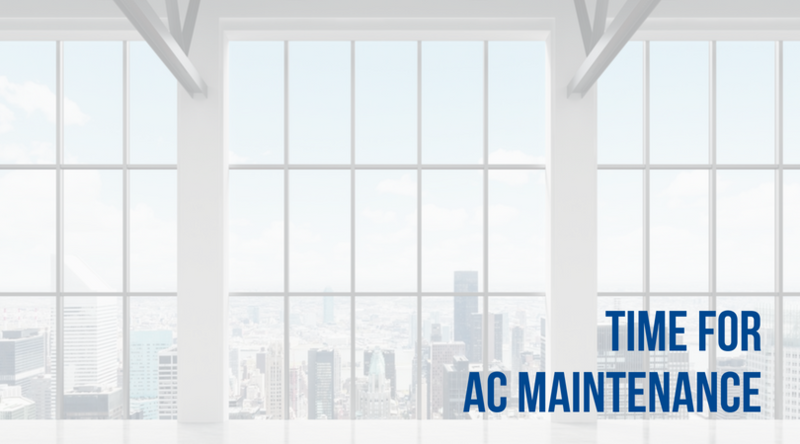 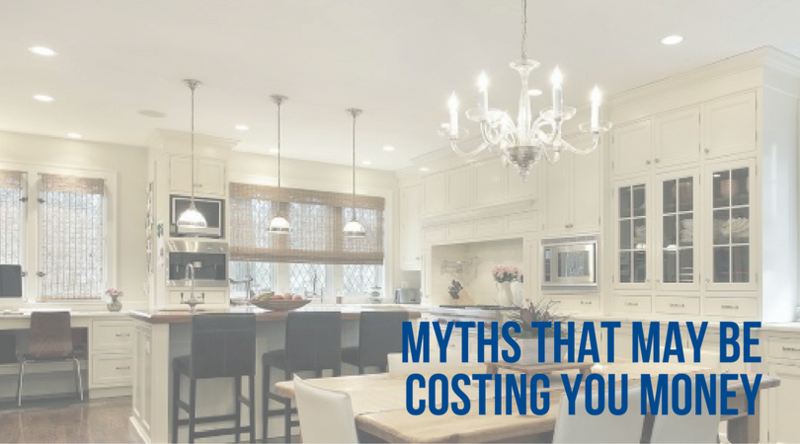 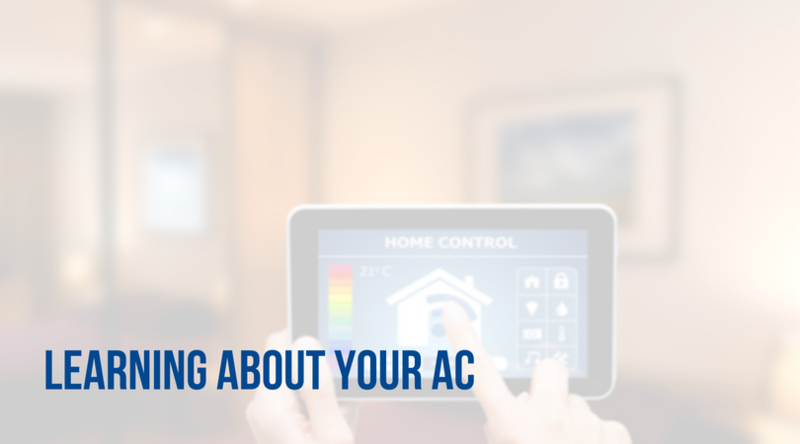 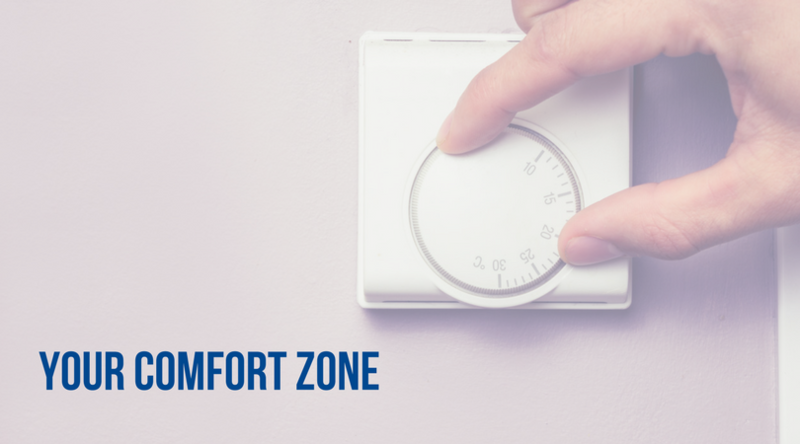 Now that spring and summer weather is upon us, you and your family are probably considering starting switching to AC – if you haven’t already.